While the weather has been warm and the days long, a few of us have been gathering at the garden in the late afternoon midweek. 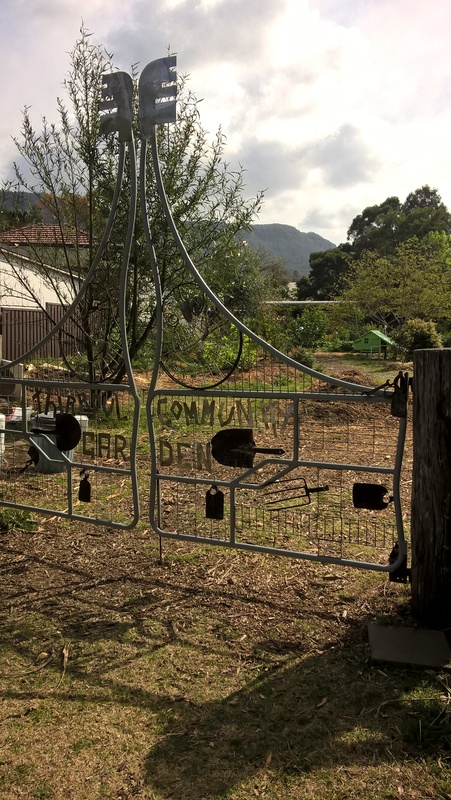 This week, and for the next few weeks, we’ll meet at the garden from 5 pm on Tuesday evenings for some weeding, planting, and feeding of the garden beds in preparation for our next season of planting. This is in addition to our Sunday morning gardening bees, which continue as usual..
We know Sundays don’t suit a lot of people, here’s hoping you can make it along on Tuesday for an hour or so? Also on Tuesday, Kaz is keen to propose and discuss a strategy for where and how we source our seeds to ensure they are good quality. Please bring along your ideas and suggestions. 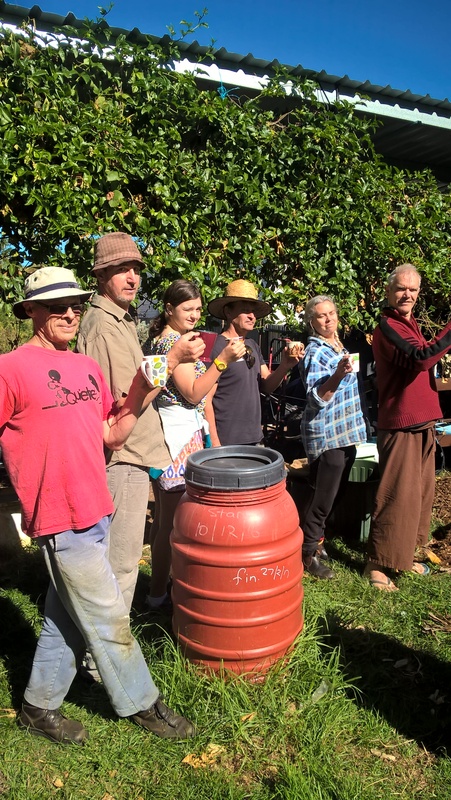 And last, Jenny, our compost co-ordinator extraordinaire, will be out of town (indeed out of the country) for the last couple of weeks of February, and the first week of March. This means we need a volunteer to fill in for Jen on her weekly compost collecting run – every Thursday or Friday from Cucina, Beanstalk and the Flame Tree Co-op. for a few weeks in February/March (and ideally, if you could share the job with Jen when she gets back I’m sure that would be a great help to her). Can anyone help? Please let us know now, so Jenny can show you the ropes before she leaves for vacation. See you down at the garden tomorrow! It’s almost 2 weeks since we built the compost heap, and we’ll be meeting at the garden again this Sunday 9:30 to turn it again. Check out the photos from last week below! 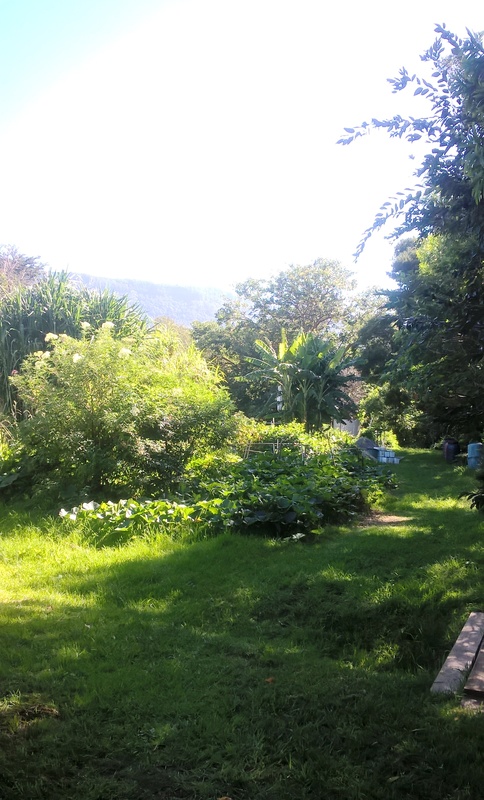 Then the following Sunday, we’ll have our second planning session at Paddy’s house in Bulli (watch for details soon). For that session, it would be great to have a whiteboard. Can anyone donate one? 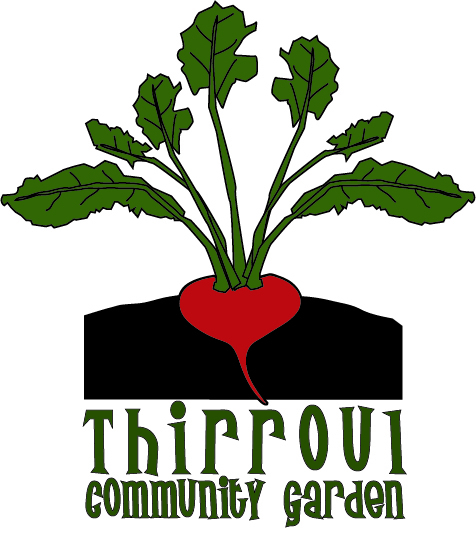 Please contact us at thirroulgardeners@gmail.com if you can. And last but not least, an update on the COLA ! The materials will be delivered to the site the week of September 3, so we need some help in construction – preferably September 5, 6 or 7. CAN YOU HELP? Please contact our Construction co-ordinator Andrew – you can send a message to this address or contact Andrew directly. Not all heavy lifting, so if you can come along that would be great! Soil building is off to a great start at the Garden! Last weekend the very first compost heap was established. It needs weekly care for the next while, so come along each Sunday in August to turn it, secure it, and check on progress. Meet at the garden around 10 or 10:30 and discuss next steps too. See you there!